I am really proud to be part of the Macmillan Cancer Support UK Volunteer Forum, and also one of its nine Regional Forum groups covering the North, North West and North East. 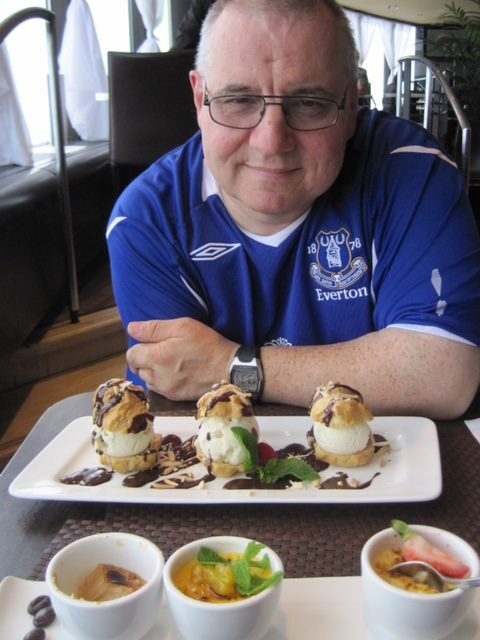 I have volunteered with Macmillan for twelve years now, starting out in fundraising where i did some bucket collecting, then organised the banking processes for a large fundraising patch, and later managed the development of two social media platforms across three patches in Cheshire & Merseyside. I was then lucky enough to be accepted onto the UK Volunteering Forum where i join the Regional Forum Chairs as the Comms & Social Media lead. Chaired by Richard Bond and including the Macmillan Programme Manager & team, this is an influential group of senior volunteers within Macmillan. 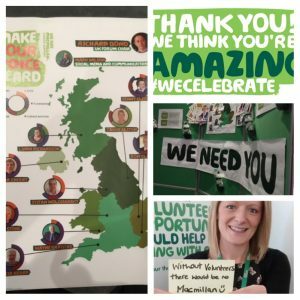 Our aim, and that of regional colleges across the UK, is to ensure the voice of the volunteer is heard in many different areas of Macmillan’s work. The UK Volunteer Forum works with Macmillan to develop, design, improve and promote the organisations volunteering strategy. We give national leaders from Macmillan feedback on a large range of the charities activities as it strives to ensure nobody faces cancer alone. This includes ground breaking work on developing our “accessible volunteering” approach, HR and Marketing developments and now Communications & Media, with a crucial role in sourcing content for Macmillan’s successful Volunteer News which is published online and via email etc. 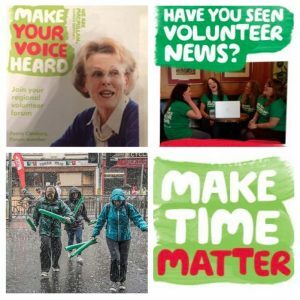 Macmillan is we think unique amongst the large UK charities in developing a national and regional volunteer forum structure that is providing real time advice and feedback and a superb sounding bound made up of some of the most experienced and active volunteers around. The Forum boasts a huge range of people with an equally huge range of skills and life experience. 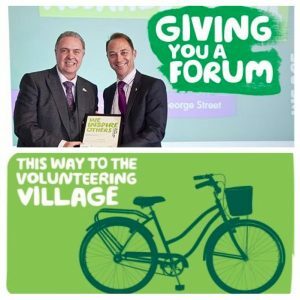 Macmillan’s senior management and team leaders are actively engaging with the Forum which really is ensuring that the voice of the volunteer is not only heard, but acted on in ways that contribute much to the running of the UK’s leading charity brand. Most importantly all this in turn contributes to Macmillan’s work supporting all those affected by cancer and its great to be part of something that makes such a difference to so many people.